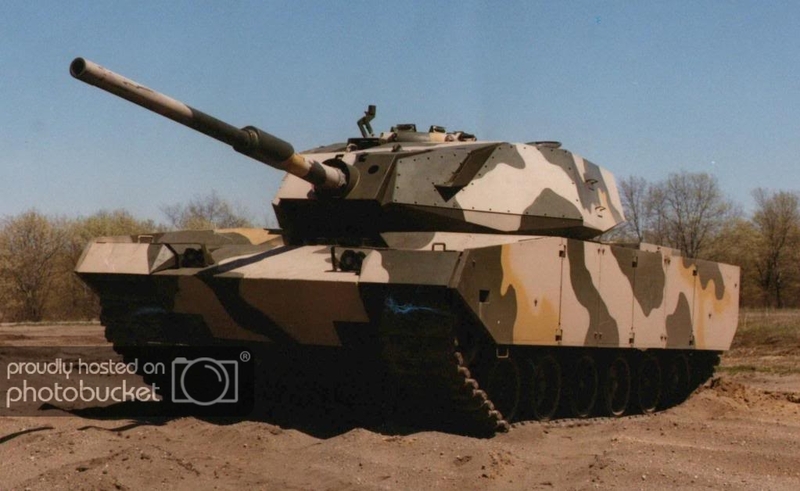 Should the M60-120S be in the Tanktastic? 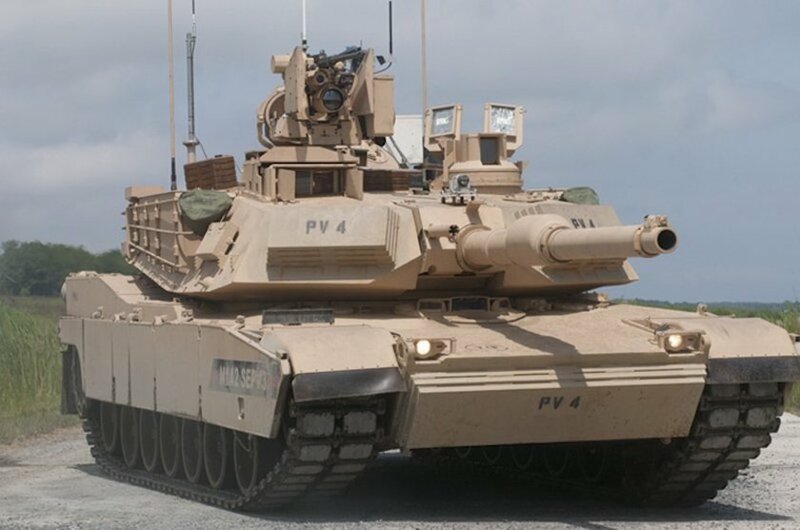 The M-60-120S is an M-60/Abrams hybrid with somewhat better armor than the standard M-60 armor and the better M-256 120mm rather than the M-68 105mm. 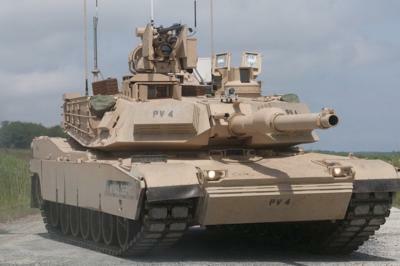 The engine is the usual for M-60's, the Continental V-12 diesel, and not the AGT-1500 gas turbine of the Abrams. 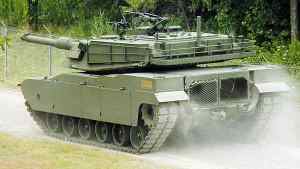 The tank is considerably slower due to the extra weight of the armor and Abrams turret. 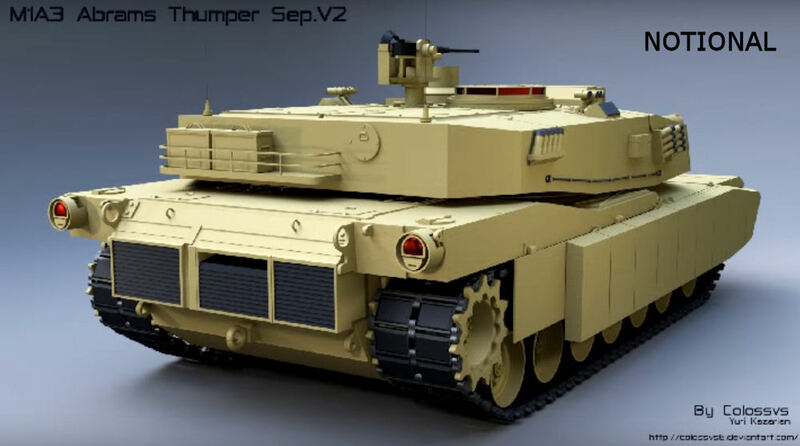 Honestly would love to see this tank, many of us have suggested it in the past including myself. Glad that more people are suggesting it too, just to make it more relevant and to tell the devs how much we actually want it. Maybe even as a HIGH RANK premium tank so that new players won't be able to get it at such a low rank. 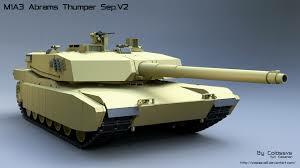 Otherwise I wouldn't mind it sitting in the American MBT tree. why don't just add M1A1 instead? 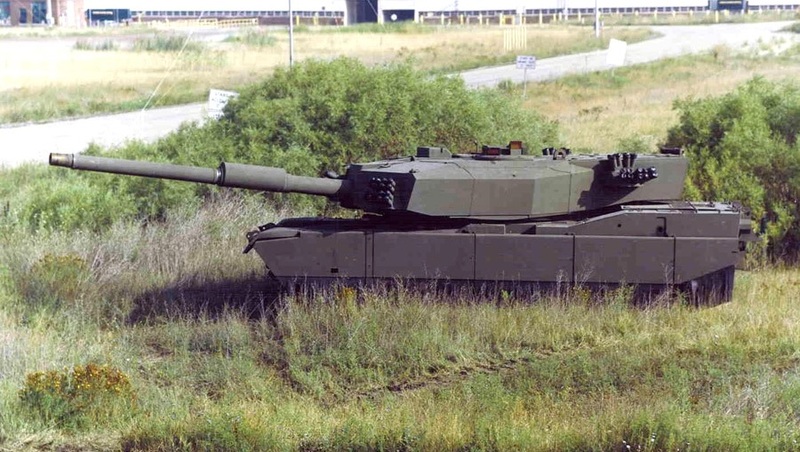 Maingun= 140mm With Auto-loader performance. 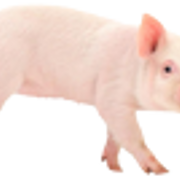 Edited by ManofSteel2018, 11 February 2019 - 07:25 AM. Edited by ManofSteel2018, 11 February 2019 - 07:38 AM. I want Merkava III or italian Centauro. Edited by EquablezMonsterz, 12 February 2019 - 02:23 PM. 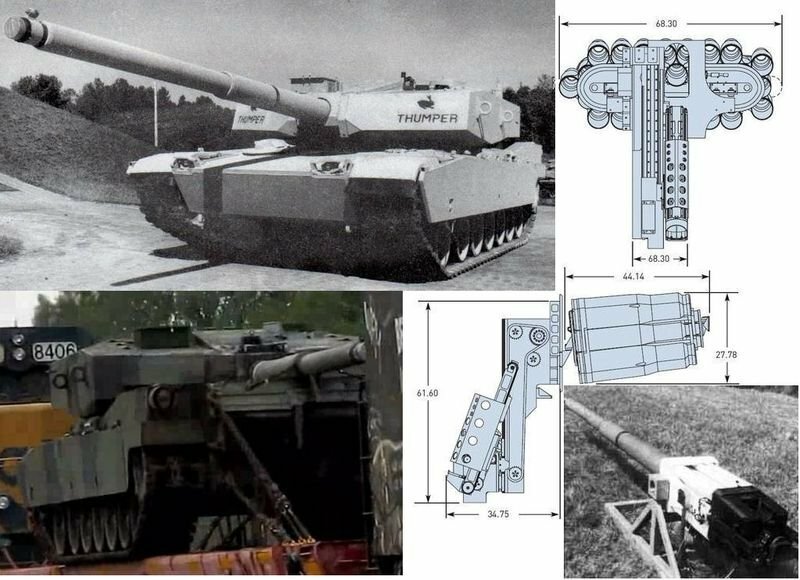 what hypothetical meant was what if concepts that were only an idea on paper and never occurred for example the m60-120s being given to another country which is a hypothetical concept need i say more or are you going to misdefine me? Edited by EquablezMonsterz, 26 February 2019 - 10:12 PM. 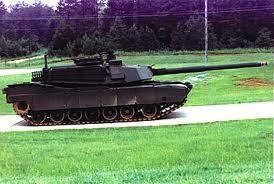 IF not this then M60 Raytheon or L3 Destroyer? Edited by ManofSteel2018, 10 April 2019 - 08:49 AM.